Rita Ora made her big 'comeback' in May last year with her number 1 single 'I Will Never Let You Down', it was then expected she would go on to release 3 or 4 more cuts from her second album due out earlier this year. 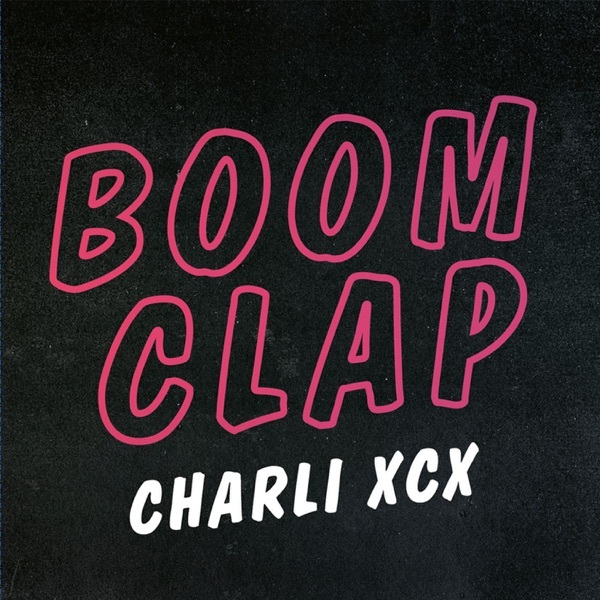 However, her only musical activity have been features on Charli XCX's 'Doin' It' and Charles Hamilton's 'New York Raining' and her split from Calvin Harris has done her no favours, with suspicions he had produced a lot of the tracks for her next album. Rita has confirmed that new music is just around the corner though, with May 11th the date we can expect to hear the follow up to 'I Will Never Let You Down'. In November, she hinted that her next single would be called 'Testosterone'.